Richmond Park Cyclists is an umbrella group representing all cyclists and para-cyclists who use Richmond Park. Ringed by a seven-mile road and featuring a wide variety of off-road trails, it is no wonder that Richmond Park attracts more cyclists than any other in the country. But there has never been an organisation that could communicate between cyclists and the park’s authorities - until now. We formed our group as a means of creating a dialogue with The Royal Parks (the body in charge of Richmond Park), the Metropolitan Police and key stakeholder groups. Some of our founding group already enjoy longstanding relationships with the these bodies. 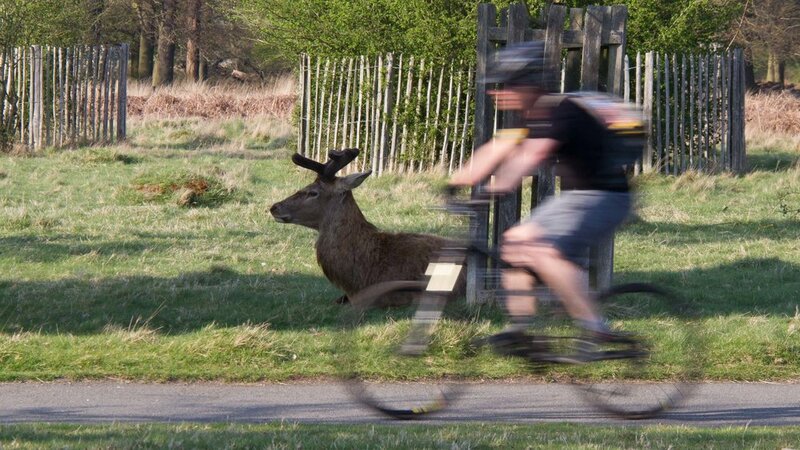 All of us at Richmond Park Cyclists use the park for commuting, training and leisure riding. We advocate safe, courteous and respectful behaviour and encourage everyone to abide by the Highway Code and the park’s regulations. Find out more about Richmond Park and what it has to offer visitors, including its wildlife, cafés and other facilities. Want to get involved or simply find out more? We would love to hear from you. Please get in touch by clicking here.